For the cost of $2 lottery ticket, this could be your new outlook! 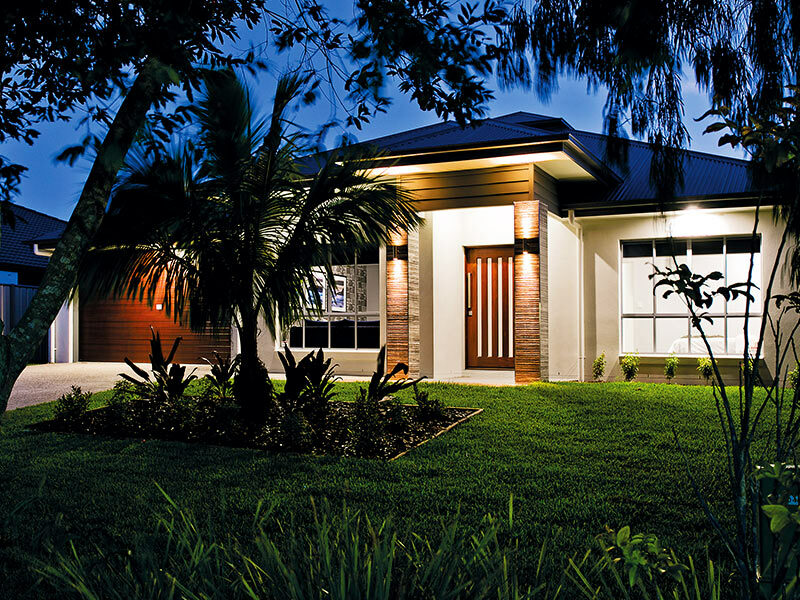 By supporting Australian Surf Life Saving with a ticket in the new Surf Life Saving Lotteries prize home draw which is open now, you could live or finance the lifestyle you’ve always dreamed about. 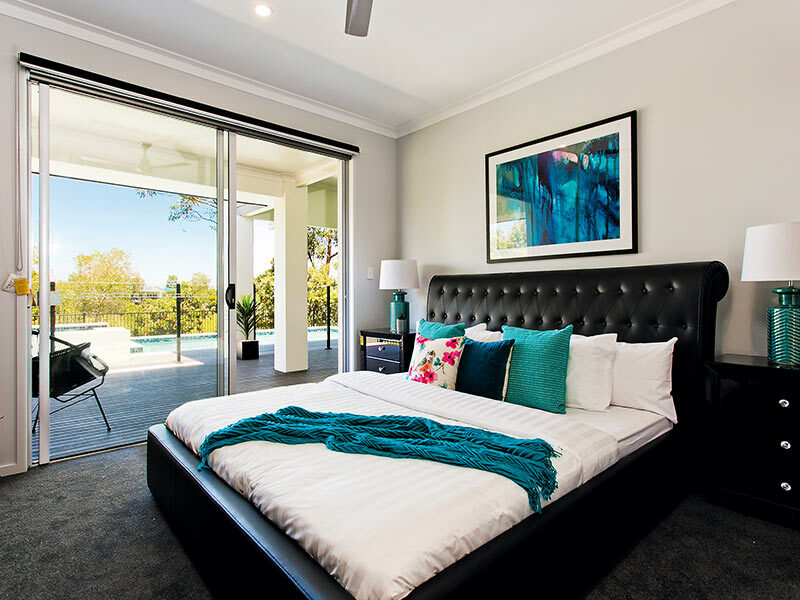 Your new home is just a short drive away from white sand beaches and a little over an hour north of Brisbane at one of Queensland’s most exclusive addresses. The Pacific Harbour community has all the facilities and amenities one could ever need, including major supermarkets, schools, and medical centres, plus plenty of sporting options for kids and adults alike. Pacific Harbour Country Club is the heart of the community, where residents can enjoy fine food and drink in style, relax in the swimming pool or sauna, or get active on the tennis courts and gym. Bribie Island is renowned for its natural beauty and surf beaches, where boating, fishing, and four wheel driving is a way of life. For the explorers, the island offers a multitude of walking trails and sights such as natural lagoons, heathlands, and wildflower groves. It is also home to a bird sanctuary for the 50,000 birds that migrate south during the summer months. It certainly is a spectacle to behold! Not only will your Surf Life Saving Lotteries ticket put you into the draw to make all this a reality, you’ll also be supporting one of Australia’s oldest and best-loved charities. Surf Life Saving Lotteries provides much-needed funding to this organisation, largely manned by volunteers, which goes toward training surf lifesavers, rescue gear and equipment, and community education programs. Increase your donation to Surf Life Saving and you’ll also have more chance to win the Pacific Harbour prize home plus bonus prizes, including a brand new Jaguar XE or BMW F30, thousands of dollars’ worth of cashable gold bullion, and even Good Guys vouchers! Every ticket counts so you can make a real difference with a Surf Life Saving Lotteries ticket book. The new Surf Life Saving Lotteries draw is open now and tickets are available online from Oz Lotteries. Not available to South Australian residents.